FINAL SALE. This pretty pleated chiffon dress has awesome details that would make it perfect for any Roaring 20s or Great Gatsby theme event. The Roaring 20s Embellished Shoulder Pleated Chiffon Dress is fully lined and made of a chiffon fabric with vertical accordian pleats throughout. The shoulder part of the dress is made of black fabric and embellished with beads. An included black fabric sash wraps around the waist and ties the whole look together. A button closure in the back completes this dress. 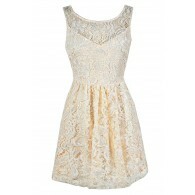 The Roaring 20s Embellished Shoulder Pleated Chiffon Dress would look great paired with black pumps or heels. 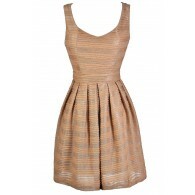 Try pairing this dress with a black feather headband for a 20s flapper inspired look. Details: Fully lined. 75% silk, 25% polyester. Lining: 100% polyester. Hand wash cold water separately. Color will bleed. No bleach. Hang to dry. Small measurements: Length from top of shoulder to hemline: 33". Bust: 34". 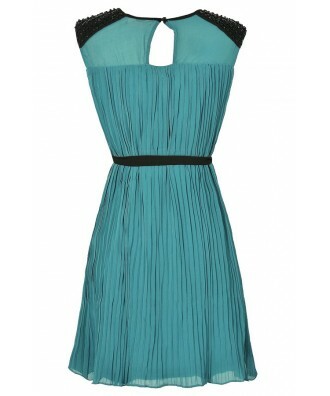 You have added Roaring 20s Embellished Shoulder Pleated Chiffon Dress in Emerald into Wishlist. You have added Roaring 20s Embellished Shoulder Pleated Chiffon Dress in Emerald for Stock Notification. 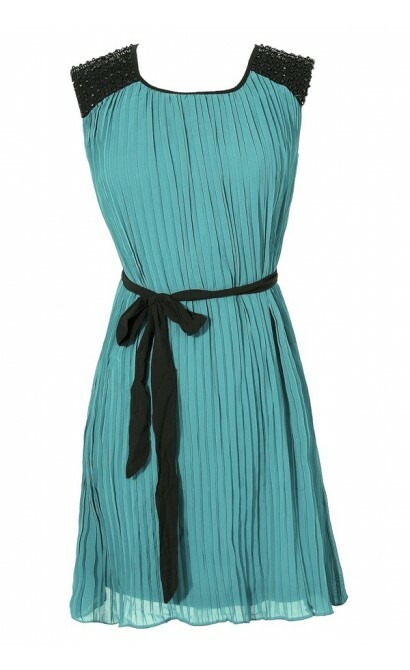 You have set Roaring 20s Embellished Shoulder Pleated Chiffon Dress in Emerald as a loved product. You have removed Roaring 20s Embellished Shoulder Pleated Chiffon Dress in Emerald as a loved product.